An accessory stock to personalize your T/C Dimension rifle quickly and easily. Realtree Advantage MAX-1 camo. 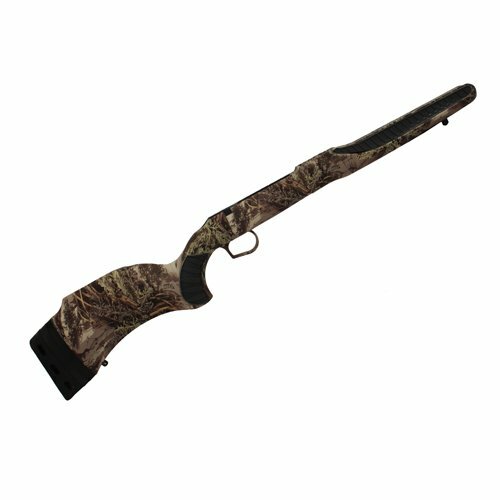 - Accessory stock - Fits: T/C Dimension rifles - Realtree Advantage MAX-1 camo.